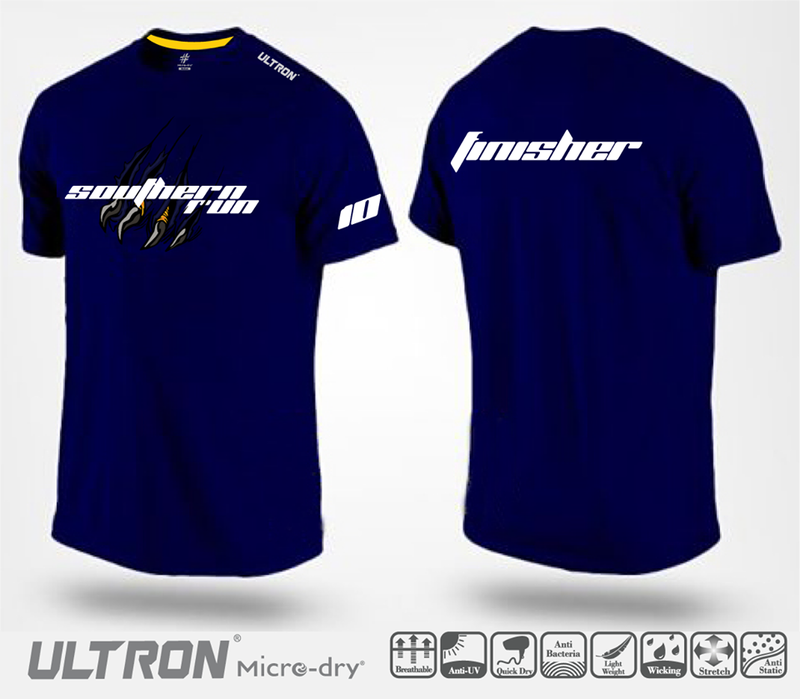 Southern Run 2016 | JustRunLah! 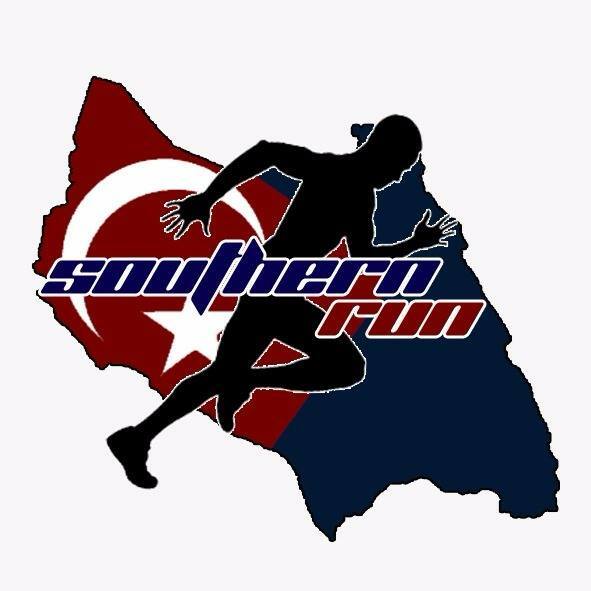 Southern Run is a running event organized by Universiti Teknologi Malaysia (UTM) Offshore's students in conjunction with National Day. Bring the spirit towards the upcoming National Day Celebration! 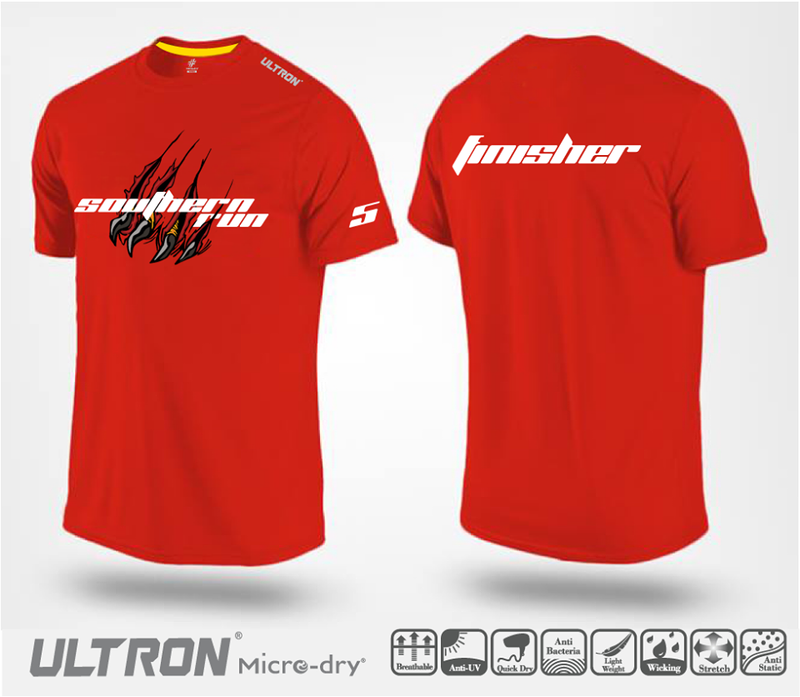 Join the run of vibrant Malaysians at #SouthernRun. Together we relive the soul of the nation and band together with more than 1,000 enthusiasts and colourful people in this event. Either you are an avid competitor or leisure runners, we have the right categories to fit your suit.